Reliable source within the party told 263Chat that Mwonzora had been picked in all the four provinces at one point as Vice President but no one seconded him with Mudzuri’s name reportedly not being even mentioned in the whole nomination processes in all these provinces. When reached for comment party organizing secretary Amos Chibaya who is in charge with congress nomination processes, told 263Chat that the process has been largely above board and that no individual has an influence on the duo’s unfolding fate. 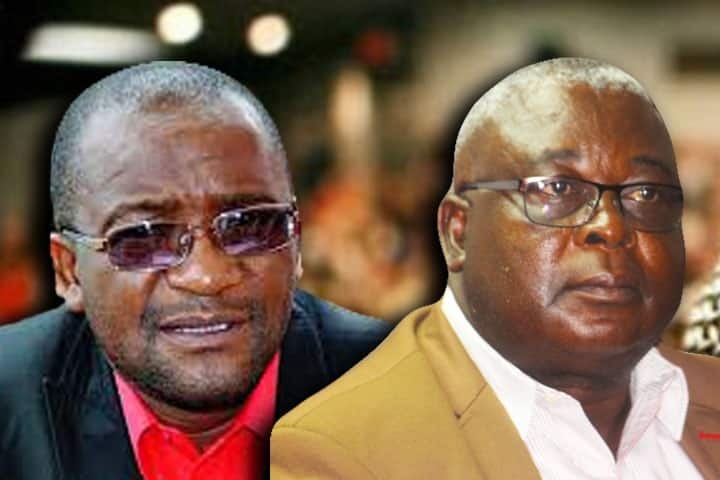 Mwonzora in an interview with 263Chat a couple of weeks ago charged that the party should have gone to an extraordinary congress as provided by the party constitution to elect a new leadership when Tsvangirai died, a move that would have set alight flames in the labor movement.